We currently provide these services to numerous private landlords and letting agents, whether the task involves one house or many. We have experience of landlords’ needs and their legal requirements at all levels. To ensure you have trouble free operation of your properties central heating system Gasglow Limited can provide a maintenance package to suit your needs. Our fully inclusive gas central heating maintenance and service package for landlords will eliminate unexpected repair bills for your central heating. 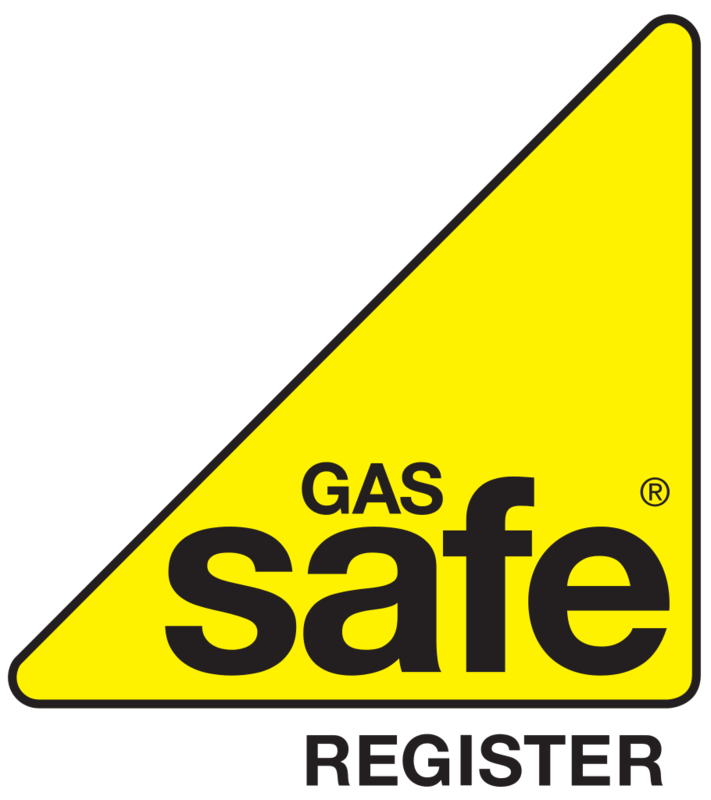 We also include the all important Landlord Gas Safety Certificate within this package. We offer expert PAT testing at competitive prices. PAT Testing is very important for landlords in order to stay in line with the latest regulations. Any water system in the right conditions can be a source of legionella, and as a landlord it's your responsibility to ensure your water systems are safe and compliant with regulations. Our legionella testing experts will test your water and carry out control work to ensure you're compliant and your tenants are safe. As a landlord, your position carries a lot of responsibility. As part of your health & safety regime, your property should be fully equipped with everything it needs to provide the necessary safety warnings to tenants, this will naturally include smoke detectors. An EPC provides information on a building’s energy efficiency and how the it’s energy efficiency could be improved in future. We offer landlords EICR inspections to test the integrity of wiring, fuse boards and electrical outlets, including sockets and lighting, to discover faults and potential issues that could arise in future.